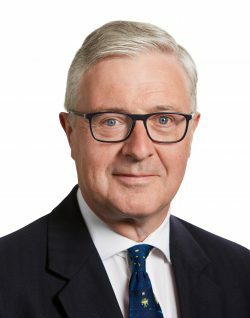 Edward Denehan appears for the appellants in the Upper Tribunal (Lands Chamber) in the case of LM Homes Limited and others v Queen Court Freehold Company Limited  UKUT 367 (LC), a case concerning the provisions of the Leasehold Reform, Housing and Urban Development Act 1993. There were two main points arising in the appeal: (1) whether in the event that the nominee purchaser completed the acquisition of the freehold of the premises, it was then unable to subsequently acquire leasehold interests, and (2) in the event that the nominee purchaser could acquire leasehold interest, whether the nominee purchaser was entitled to acquire the leases of (a) airspace, (b) a basement area and (c) sub-soil. The Deputy Chamber President decided in favour of the nominee purchase on both points.